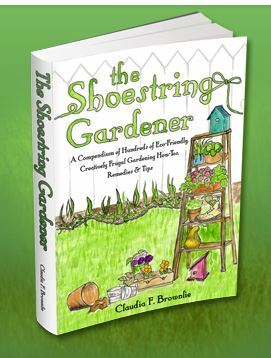 I am anxiously waiting for the day when I can get my Spring garden planted. I imagine most of you are feeling the same way I am. But, we don’t need to sit by and patiently wait. 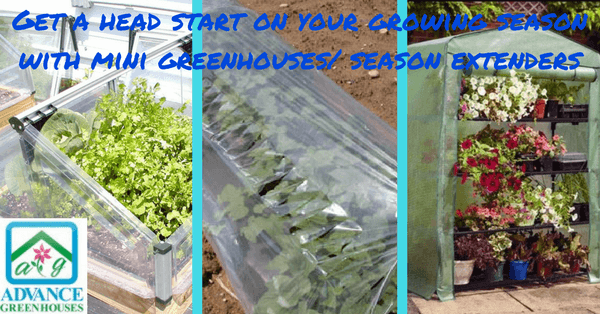 There are several ways that we can get a jump start on our growing season. 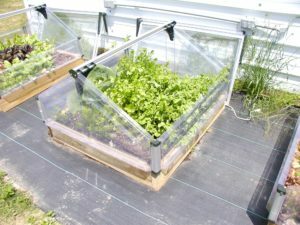 This is done by using mini greenhouses or season extenders.A few examples of these are cold frames, low tunnels, a 4 tier stand, a pop up greenhouse and a mini lean to greenhouse.These are typically inexpensive and temporary set ups. But, what an added benefit they give us in the early Spring. in the frames to add extra heat to the cold frames. We have attached the soil cables to the bottom of a piece of hardware cloth so that we don’t damage it when we are digging. We then cover it with our soil mix. When we are planting carrots, etc we always choose a shorter variety so that the soil cables do not interfere with their growing. 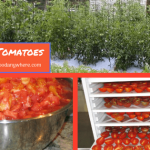 This is a great way to get a head start on growing your vegetables. 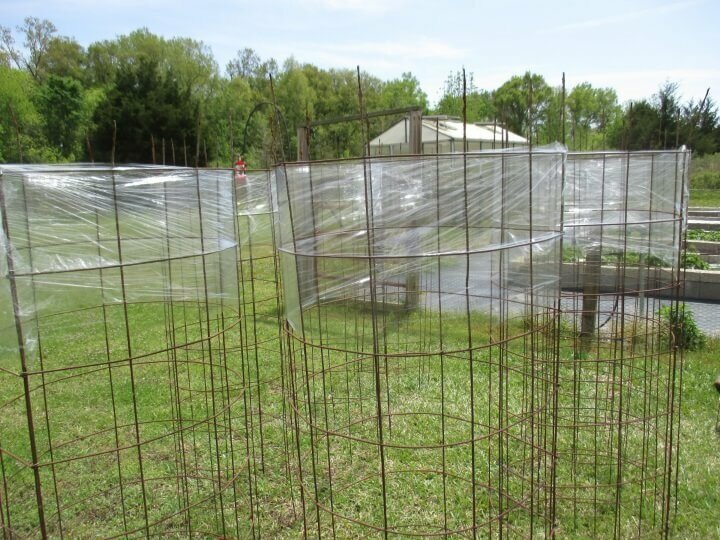 Most of these crops really just need protection from the frost, but they will do great growing in this setup. 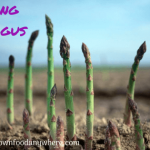 Low tunnels will enable you to plant in your garden about 2 weeks earlier. You can also use these in the fall to extend your harvest season. They are available in a perforated cover (maximum temperature retention) or a slitted cover (maximum ventilation). 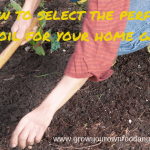 They will warm the soil and give you frost protection both. If you use the black plastic garden mulch under these covers your soil will be warmed even more. These are temporary and only meant to be left on about 3 – 4 weeks. But, I am a great believer in experimenting in the garden. In Louisiana we plant our strawberries in the fall. When the temperatures drop below freezing (which typically is not very often) we cover our plants with a row cover. A couple of years ago I covered my strawberries for the entire winter with the slitted cover. The cover held up surprisingly well to our harsh winter winds. The only problem I had was in the Spring when the plants started to bloom. I had to hand pollinate all of the blooms. I quickly gave up on that and removed the cover. But, I was very happy with the outcome of this experiment. 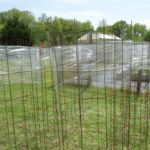 These are temporary greenhouses that you can use for a variety of purposes. You can start your seeds in here. 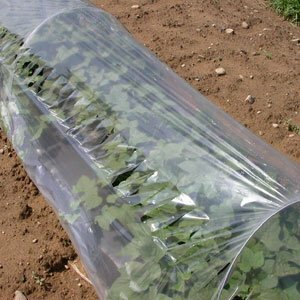 Or, if you start your seedlings in your home you can use this to harden off the seedlings. 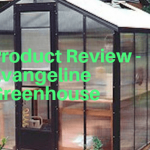 These greenhouses virtually Pop Up! There are no tools required to set these up. There are tie down stakes to keep them secured to the ground. 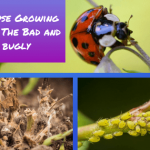 You can also use these to overwinter some plants that do not require higher temperatures. These are great season extenders. There are even openings for ventilation which include screens. Portholes are supplied for water hoses or electrical cords. 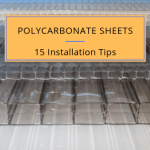 These come with the rip stop polyfilm coverings for durability. What a great place for your plants in the winter. These are super mini greenhouses. They come with 4 tiers and a cover that has a zippered door. 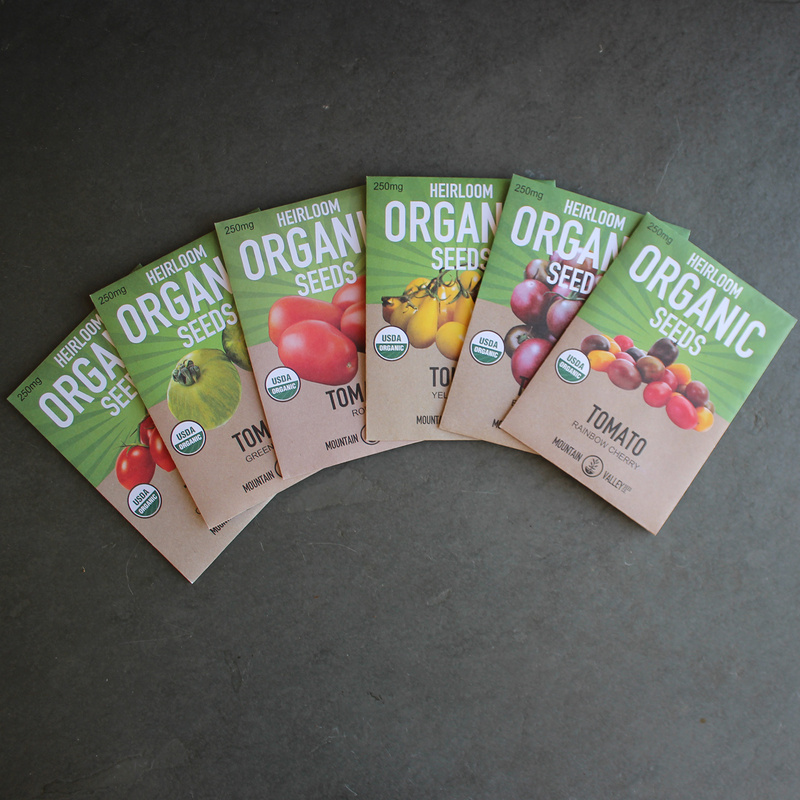 They are great for starting seeds or protecting frost sensitive plants. These stands are lightweight and will fit nicely in a spot on your back porch. The covers are removable if you want to use these later as a plant stand. 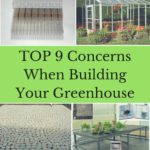 These lean to greenhouses do not attach to your home. They have a back in them and can be placed up next to a wall. 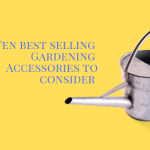 The lid and doors both open offering easy access to your plants and supply needed ventilation. The shelves are adjustable for a variety of plants. This season extender is covered with a polycarbonate covering. It can be used for a variety of purposes.